You can thank me today. You can thank me tomorrow. You can thank me every day for what I'm about to tell you. 1. Choose the right pot. When heating milk for yogurt, pudding, or any other preparation, reach for a heavy saucepan. This is the time to bring out the stainless steel or enameled cast-iron with some weight. Leave cheaper, thinner-gauge pots behind. 3. Moderate your heat. Always heat milk over medium (or, if you must, medium-high) heat; never high. 4. Don't leave. The surest way to burn milk, have it bubble over into a catastrophic mess, or scorch the bottom of your pot is to leave the room. The moment you step out the door, the milk knows. 1. Sprinkle and squeeze. Sprinkle in a bit of baking soda (a light coating is fine) and squeeze in a bit of dish soap. (The kind you use to hand-wash dishes.) Then add about 1 to 2 inches of tap water. 2. Heat and scrape. Set the pot over low heat, and bring to a simmer. Once steam appears, gently scrape the bottom of the pot with a wooden spoon. The charred remains of your sad milk will lift right off (as in the photo here). 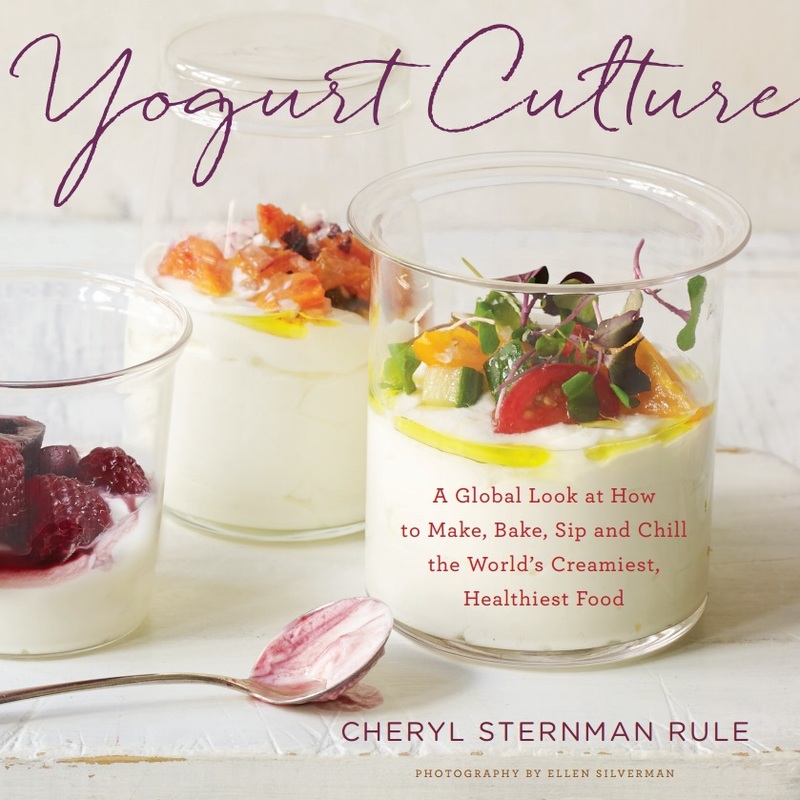 Now go forth and make some amazing yogurt.